The electricity that goes to the block of flats, also costs money. The landing covers, elevators, ventilating systems, exterior lighting. Without a meter it is very difficult to control the flow of electricity. Despite the fact that the individual system of controlling the flow of resources has become popular, common metering devices of electricity still cause the occupants of distrust. And it is in vain, because the installation of such a device will significantly save first money the same tenants. 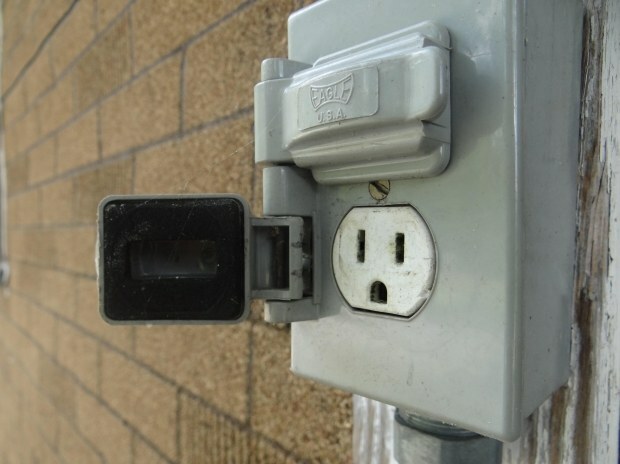 Electric meter is installed on supply line at the entrance to the house, that is, with it, changes the total amount of power consumed. Consequently, his testimony will consist of two parts: the first is the amount of energy consumption on the line from the entrance of the house to the entrance of the specific apartment, and the second is the electricity consumed within the apartment. Thus electricity demand is calculated as accurately as possible. The calculation of the cost of electricity used can be done in two ways: using established standards and using the counter. If the apartment has individual electric meter, with the installation of all-house device, the tenants will pay only a part, proportional to the energy consumption in the apartment for the period. That is, the more electricity is spent, the more will have to pay for it. In the case where individual meters in the apartment is not selected, the payment is calculated on the basis of the regulations. These standards take into account the square footage of the premises and the number spelled out in it. For example, three people living in a Studio apartment, will pay three times less than their neighbors who live in two-bedroom apartment. To use house electricity, they will be in equal shares. It turns out that using counters as housing and whole house, you can more accurately calculate the amount of energy used. Thanks largely to the counters saves natural resources used for energy generation at power plants. Additionally, the counters allow to save money of the population. You can use energy-saving lamps, to install protection against inadvertent connection to the network, to carry out the necessary repairs. Perhaps the only, but very significant drawback of common parts – in case of failure of any tenant to pay his share will have to pay the neighbors, as the cost of electricity is divided equally among all tenants.